The Forest Service has released its draft plan for the management of over-snow vehicles (OSVs) on the Stanislaus National Forest, and it’s not good for wild places. 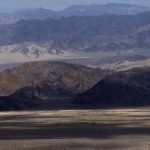 The agency’s preferred alternative proposes to open to motorized snowmobile use two potential additions to the Carson-Iceberg and Emigrant Wilderness areas that are currently closed to motorized use. People concerned about protecting wild places on public lands, retaining wild areas for quiet winter recreation, and preserving endangered wildlife have until close of business Tuesday, Oct. 9, 2018 to submit their email comments to the Forest Service opposing this terrible plan. 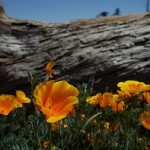 At stake is the Pacific Valley roadless area – a beautiful high-country area ranging from 7,500-9,000 feet in elevation located between Highway 4 and the existing Carson-Iceberg Wilderness. 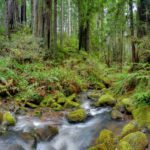 It includes part of the headwaters of the Mokelumne River and the route of the Mokelumne Coast to Crest Trail. 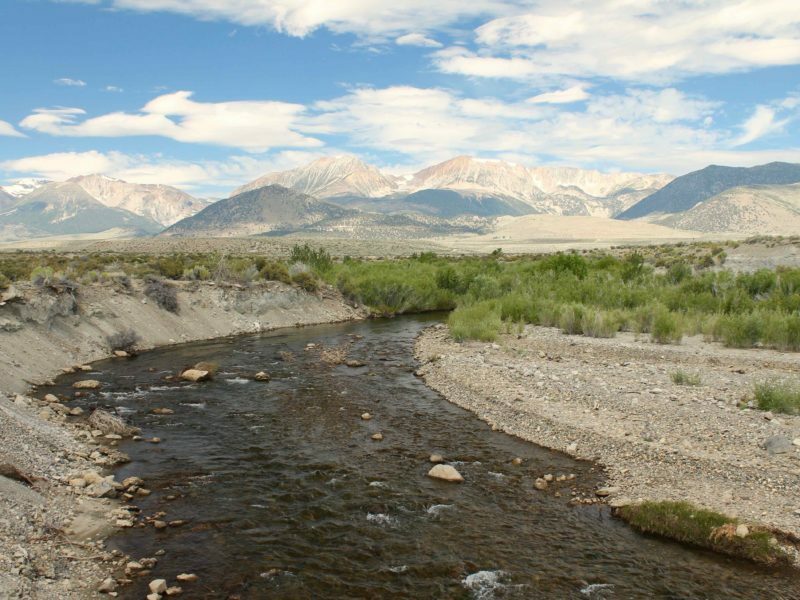 Pacific Creek, which drains the area, is home to the threatened Lahontan cutthroat trout. This roadless area is currently legally closed to snowmobiles. Another currently protected area threatened by the over-snow vehicle plan is the Eagle roadless area south of Highway 108 and north of the Emigrant Wilderness. 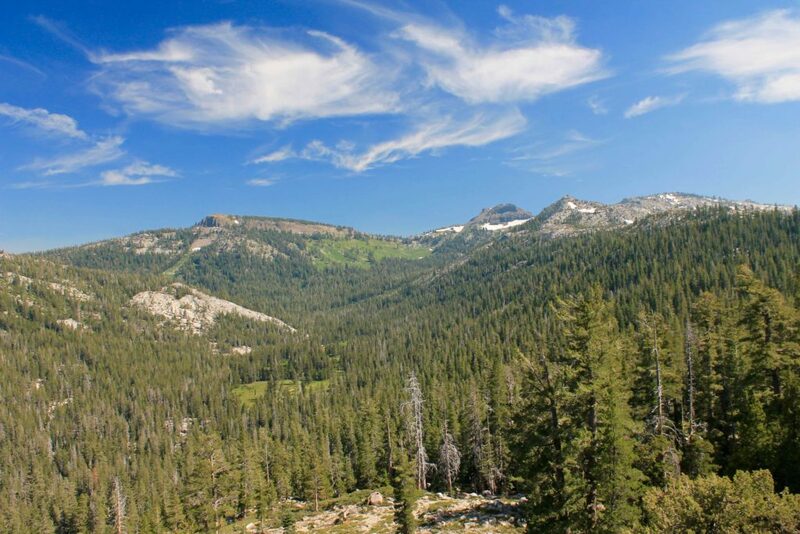 The Eagle roadless area ranges from 6,300-9,700 feet in elevation and is a beautiful potential addition to the popular and often crowded Emigrant Wilderness just to the south. The area supports old growth forests and is also rich in Native American cultural values. 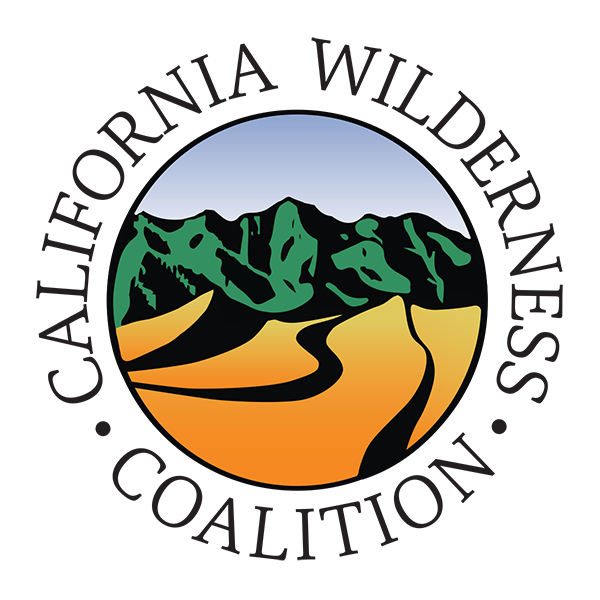 The chances of these highly scenic areas ever being considered for wilderness protection by Congress are slim if they are opened to snowmobile use by this plan. In addition, noisy snowmobiles will degrade the quiet winter recreation experience sought by cross country skiers and snowshoers. 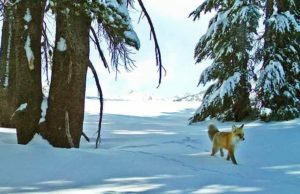 But more importantly, snowmobiles could be the death knell for a recently rediscovered, but apparently tiny population of endangered Sierra Nevada red fox, which lives along the Sierra’s snow-covered crest. Until a decade ago, the Sierra Nevada red fox was thought to be limited to a small population in Lassen Volcanic National Park and was considered extirpated from its historic range to the south. But Sierra Nevada red fox have now been confirmed in the Pacific Valley roadless area, as well as the Sonora Pass area to the south (near the Eagle roadless area). Sierra Nevada red fox have survived because they are adapted to living in the deep snow of the Sierra high country, which restricts the movement of other animals. However, studies show that the packed snow created by snowmobiles is often used by coyotes to access the high country, which could allow predation of this rarest of foxes. Fill out the information lines requesting your name, address, and contact information. Feel free to cut and paste the sample email below and/or customize your own personal message. 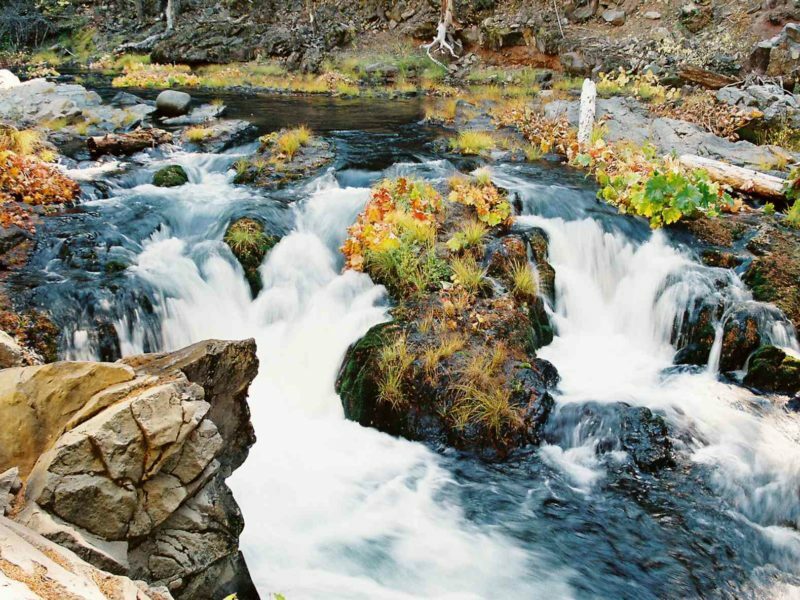 I oppose adoption of Alternative 5 for the Stanislaus Forest OSV Recreation Management Plan. 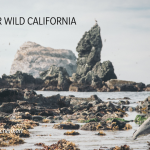 This alternative threatens the wilderness qualities of the scenic Pacific Valley and Eagle roadless areas, degrades quiet winter recreation opportunities in these areas, and threatens the endangered Sierra Nevada red fox. Not only does snowmobile noise disturb sensitive wildlife struggling to survive during bleak winter conditions, coyotes can use the compressed tracks of snowmobiles to access the deep snows of the high country to predate on this rare fox. I urge adoption of Alternative 3 instead, which keeps the Pacific Valley and Eagle roadless areas closed to winter motorized use, retains opportunities for quiet human-powered winter recreation, and protects the Sierra Nevada red fox. 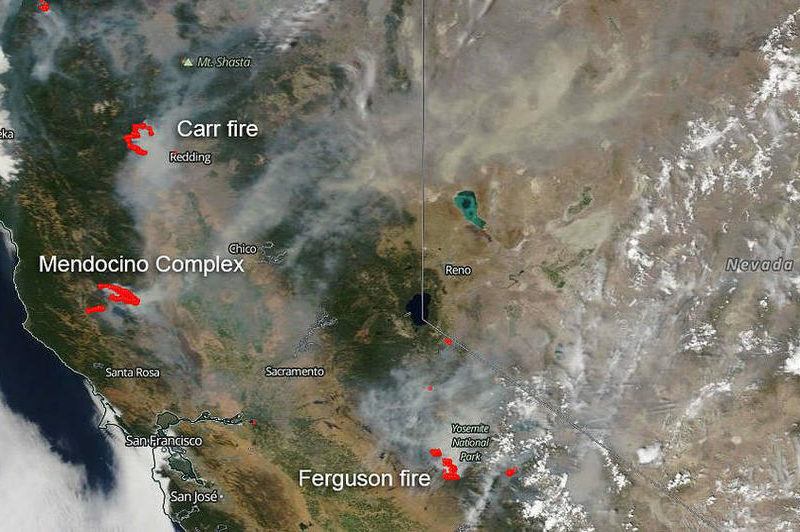 For more information about this alert, please contact Steve Evans at sevans@calwild.org or call (916) 708-3155. To review the Stanislaus Forest OSV Recreation Management Plan and its environmental impact statement (EIS), visit https://www.fs.usda.gov/project/?project=46311 and click on “Analysis” under Project Documents. Your email must be sent by close of business, Tuesday, Oct. 9, 2018.